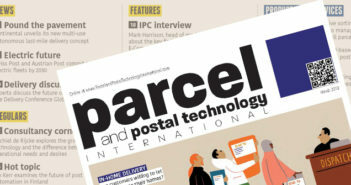 Download the Postal and Parcel Technology International App NOW to read the latest issue! The App is free and gives you access to a library of back issues. 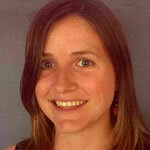 JUST IN TIME : Hundreds of startups are offering to deliver everything within just a few hours. But is this something that retailers and customers want, and more importantly, is it a sector in which posts should be getting involved? BRAND AND DELIVER : Is a strong and memorable brand still important in today’s delivery market or should posts be focusing their time and money on delivering the best customer experience? PRIME TIMES : As delivery rates during the Christmas peak period continue to rise, posts and delivery companies must adapt and evolve if they are to keep up with demand. TOUGH TASK : Helen Norman talks to Francis Apaya Elia, director general of the South Sudan Postal Service, about the challenges of delivering mail in a war-torn country, and whether privatization could be the answer to securing the operator’s future.